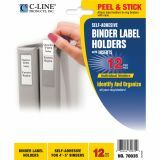 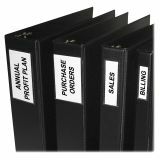 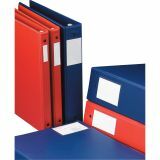 C-Line Self-Adhesive Ring Binder Label Holders, Top Load, 2 3/4 x 3 5/8, Clear, 12/Pack - Self-adhesive labels easily identify ring binders while on shelf. 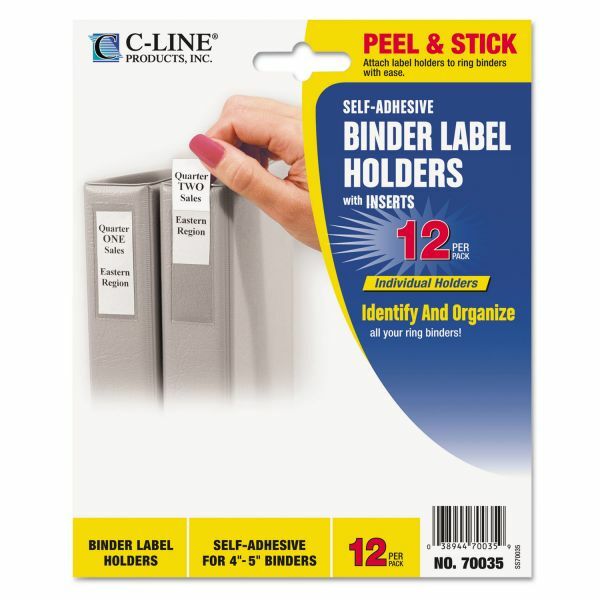 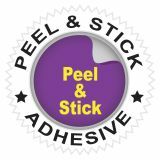 Peel off backing and apply labels to binder. 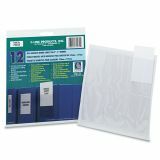 Blank white inserts included.